American Airlines announces non-stop flights from Miami to Cordoba, Argentina starting May 2019! The new schedule, to be implemented in early May 2019, will make travel to Cordoba much easier. 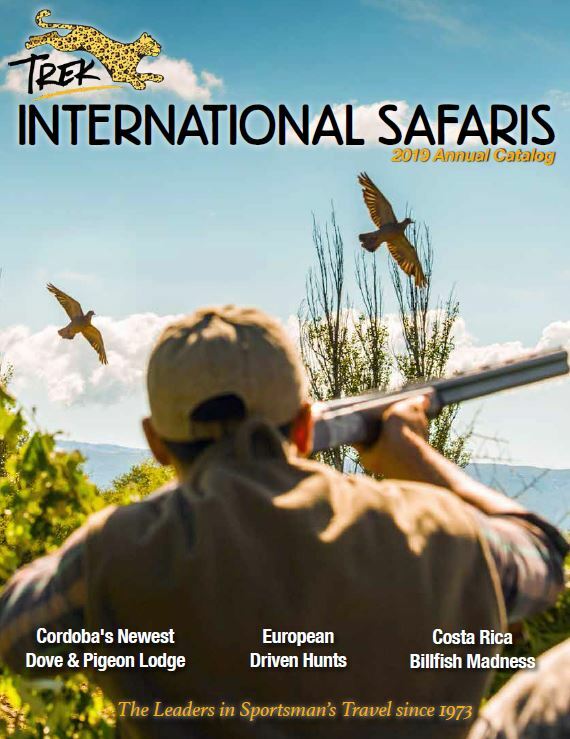 No more need to fly into Santiago or Buenos Aires, just board your flight in in Miami and arrive early the next morning in Cordoba where staff from our partner, H&H Outfitters, will greet you with smiling faces. 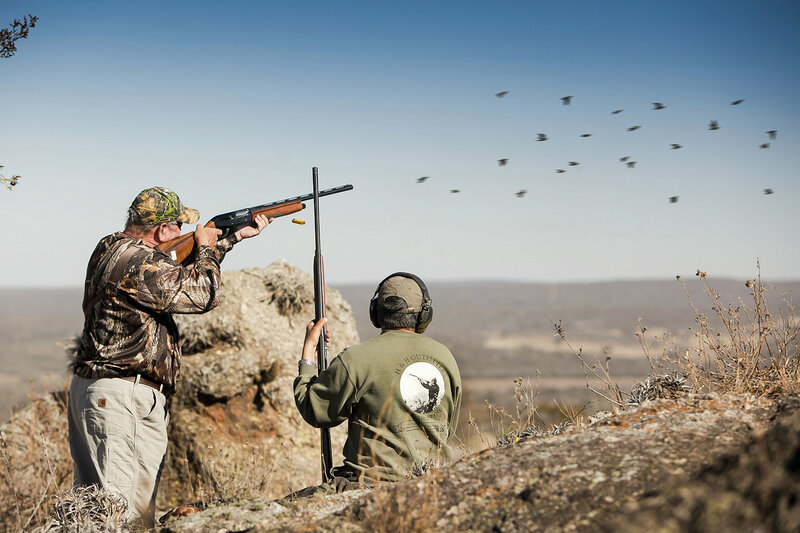 This also great news for those you who wish to take your own shotguns as gun entry into Cordoba is a breeze! 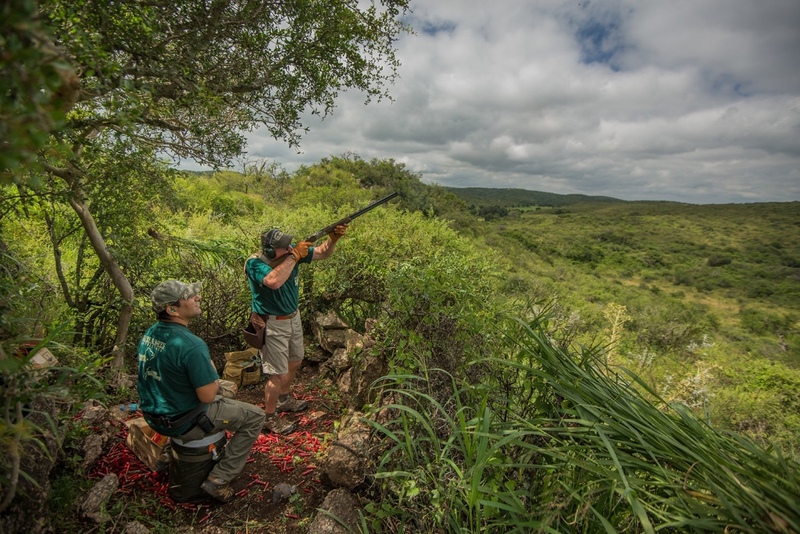 Over the years, thousands of Trek hunters have flocked to Cordoba for high-volume dove shooting at one of our three deluxe lodges; La Portenita, Sierra Verde and Guayascate. With this exciting new announcement, we are expecting space at the lodges to be in high demand. Therefore; we suggest you call today to inquire about lodge availability and take advantage of our exclusive airfares with American Airlines. 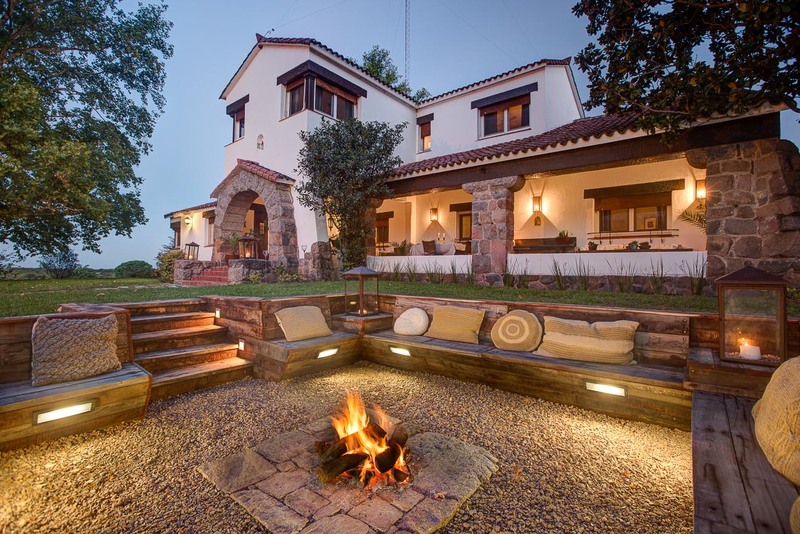 Sierra Verde is located just a 35 minute drive from the Cordoba Airport and is the first lodge opened by the Hayes brothers and is perfect for a private group of eight. This is a beautiful European style lodge, with seven spacious bedrooms. A magnificent view from the dining room overlooks a manicured 10 acre lawn. The drives to the fields are a very comfortable 15 to 50 minutes. The lodge offers many amenities, including a lavish outdoor pool, indoor spa with masseuse, and a Jacuzzi with capacity for the whole group. 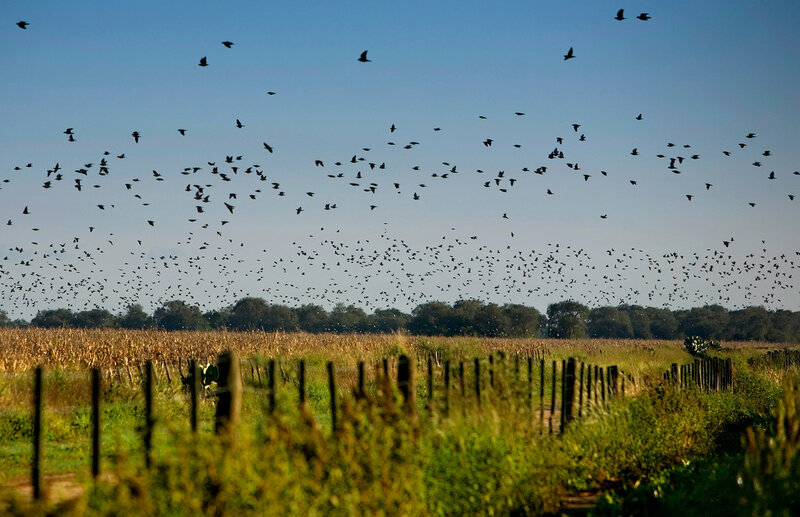 La Porteñita is situated on top of a hill with magnificent views and is nestled in a beautiful country setting within the confines of a working Argentine Estancia, making for a unique Hunting experience. The Lodge has been in operation since 1996 , but was just remodeled to meet our high standards of customer service. La Portenita has six large bedrooms in the main house and a separate villa with three additional double bedrooms with private bath. 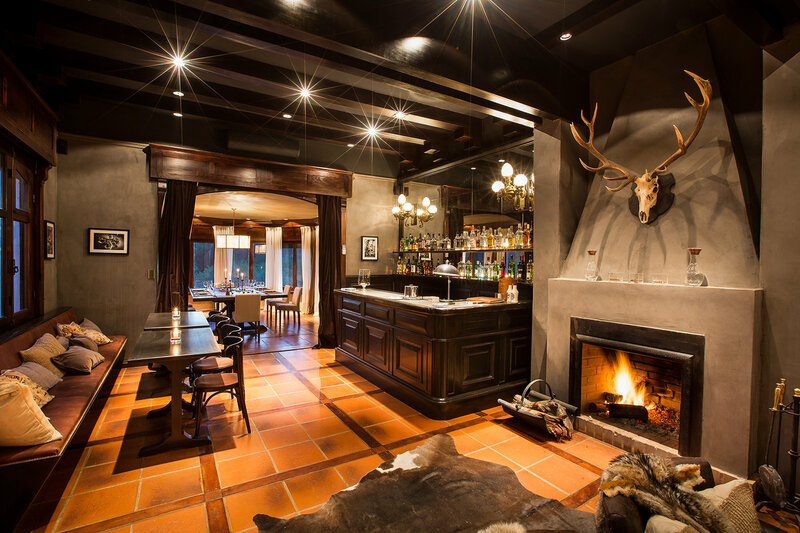 Gourmet meals, fine Argentine beef and a sophisticated setting await those who come for incredible hunting and enjoy 5-star lodging. Guayascate boasts 18,000 square feet of pure luxury with ten expertly appointed rooms. 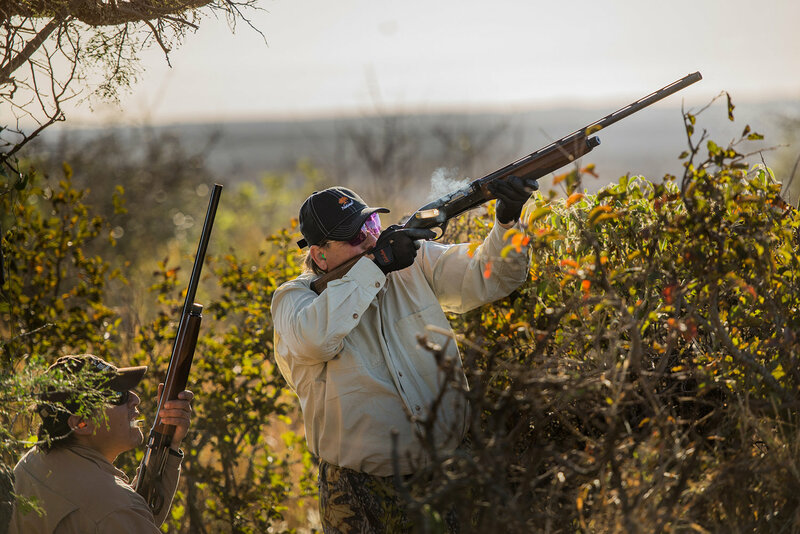 The Lodge allows for group sizes to be small and intimate with singles or grow as large as twenty hunters double-occupancy. 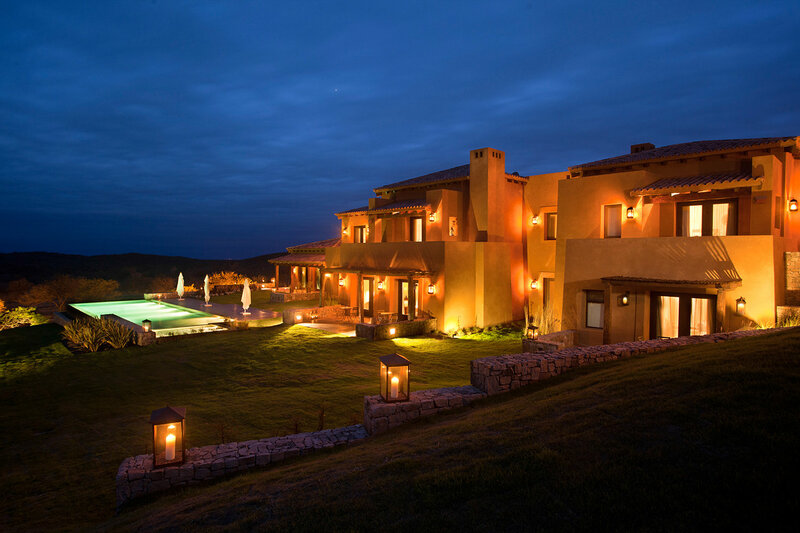 Guayascate features a Spa with an infinity swimming pool, two large, heated Jacuzzi’s (inside and outside), a complete weight room and massage therapy to soothe those tired muscles after a day on the shoot ing fields. The Lodge staff has been trained to cater to your every need. Here everybody knows your name and how important you are. Our reputation is founded on customer satisfaction and having you back is as important as having you here.